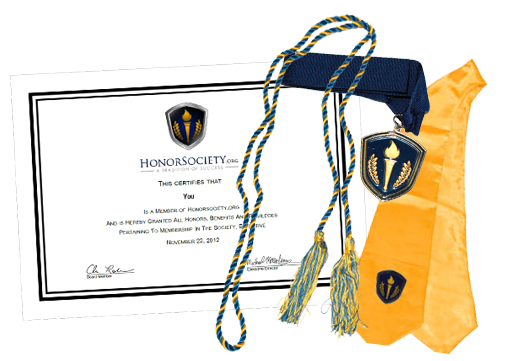 Honor Society has a new portal to bring even more great member benefits. Our new portal allows members to select from thousands of benefits. Benefits can include health plans, discounts, wellness solutions, financial benefits, perks, and many more. Head over to our new Benefit Portal for Honor Society members! Click on the button below, confirm your information once, and get access to hundreds of exclusive Honor Society member benefits.